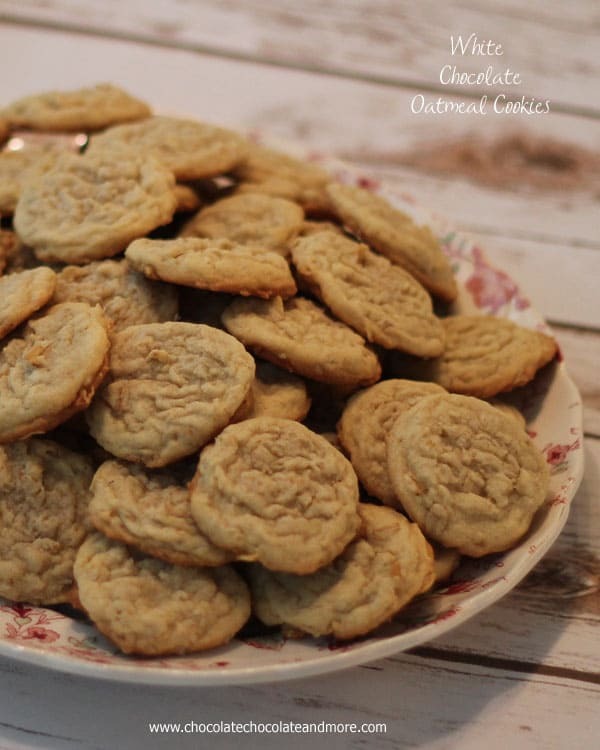 White Chocolate Oatmeal Cookies - Chocolate Chocolate and More! 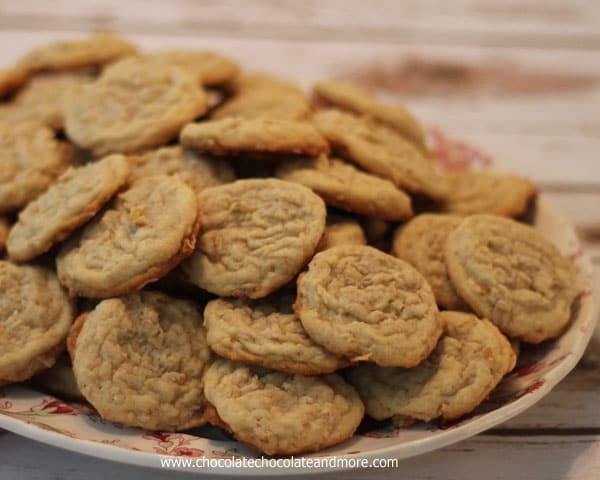 White Chocolate Oatmeal Cookies-the addition of melted white chocolate in the batter of this cookie dough gives them a delicious vanilla flavor. I always have oatmeal in my pantry. Not that we ever eat actual oatmeal for breakfast. It’s strictly for baking purposes. There’s something comforting about an warm oatmeal cookie, fresh out of the oven. Bringing back memories of Grandma’s kitchen. 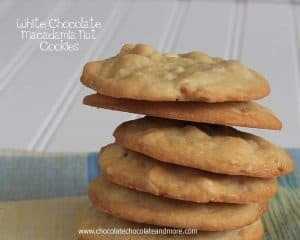 I’ve always got white chocolate chips in my pantry. I use it mostly for making Fudge. When you add it to a cookie or a bar or even a cake batter, the vanilla flavor is enhanced. I made these cookies using a Small Cookie Scoop so I’d have more cookies. They were served at a school function and didn’t last long at all. 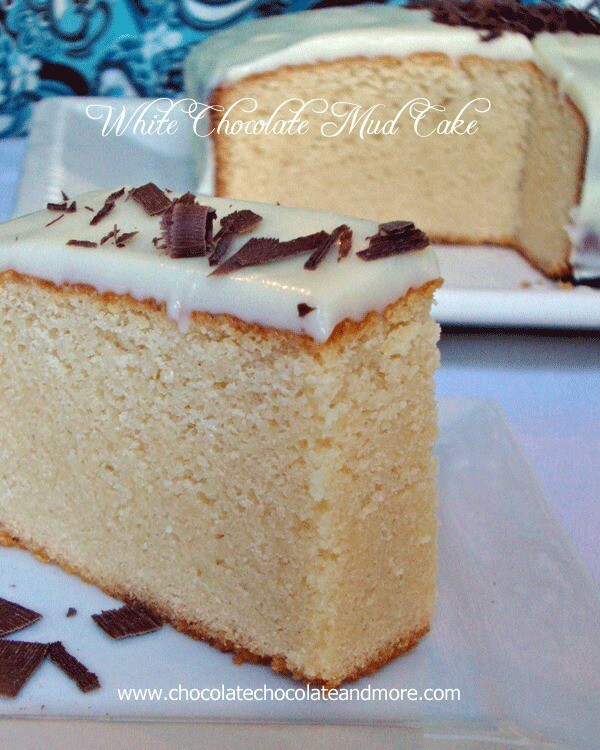 place white chocolate chips and milk in a microwave safe bowl. Heat on high for 60 seconds. Remove from microwave and let sit for 5 minutes. Stir chocolate until completely melted and no lumps remain. Let cool. Cream butter and sugar until light and fluffy. Add in eggs, one at a time and vanilla extract, mixing well after each addition. Add in cooled melted white chocolate and beat well. Combine flour, baking soda and salt. Add to butter mixture and beat well. Spoon cookie dough onto ungreased cookie sheet using a teaspoon or cookie scoop. Bake in a preheated 350 degree oven for 8-10 minutes. Remove from oven and let rest on baking sheet for 5 minutes before removing to cooling rack to cool completely. Want more recipes using White Chocolate? I don’t make oatmeal cookies nearly enough! These sound delicious! We aren’t oatmeal eaters but I too also only have oatmeal for baking with! 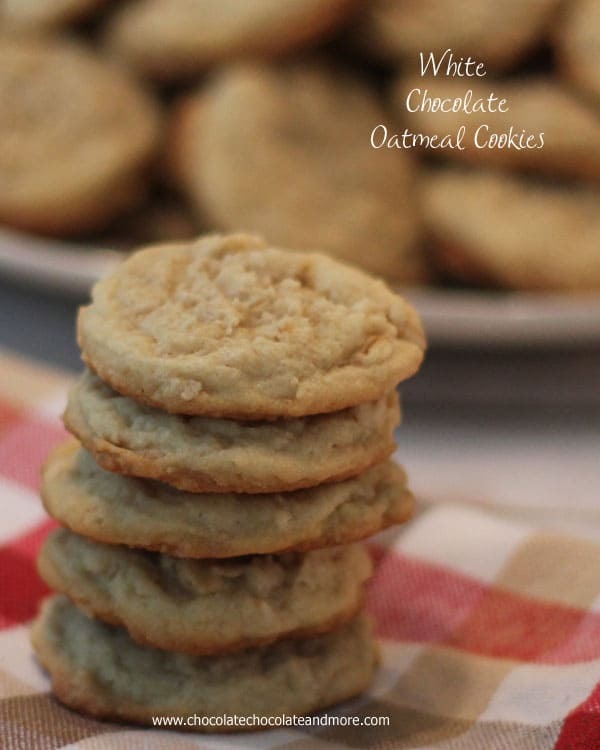 Big oatmeal eaters here, love the texture + the taste. Love these cookies! They wouldn’t last long at my house, either! These look amazing! I am going to give your recipe a try tonight. 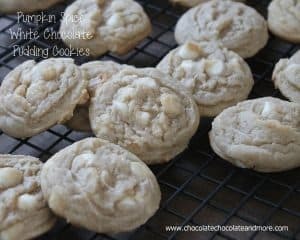 Never could I have thought that oatmeal and white chocolate would mix but the images of those crispy cookies aresimply compelling. 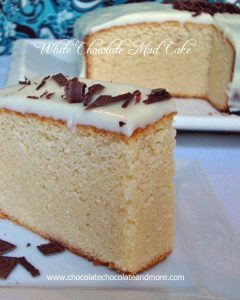 Also I would also love the recipe for the White Chocolate Mud Cake and how you managed to get the icing so perfect. 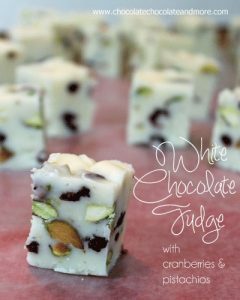 Even the White Chocolate Fudge with cranberries and pistachio is a mouth watering prospect. How creative to think to put white chocolate in the batter. I am going to have to try these. 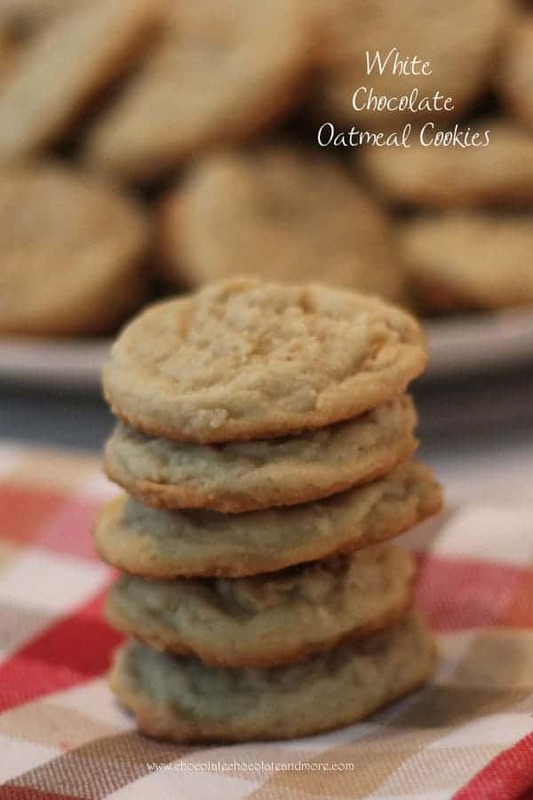 I love good ole oatmeal cookies!